WHAT is Odyssey Expo 2019? The event is part tradeshow, part educational programming and ALL tightly focused on diecutting and diemaking, print and packaging enhancements, including foil, embossing and UV coatings. More than 50 pieces of machinery will be running demonstrations on site. More than 100 suppliers to the industry will have booths staffed with knowledgeable experts. More than 25 classroom sessions will teach you about the latest technology and help solve production problems. And, the Techshop™ takes education one step further by simulating a working production shop floor, with live-action video feeds that allow attendees to see all movement on the machinery. 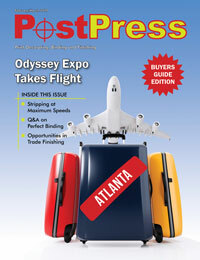 WHO attends Odyssey Expo 2019? 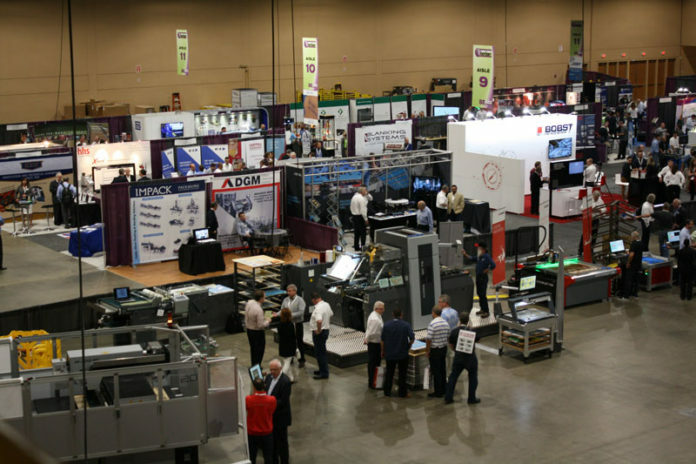 If your business is involved with converting or finishing processes that include diecutting, diemaking, foil enhancements, embossing and specialty coatings, you should be in Atlanta on May 1-3. To learn more, visit here or check out www.odysseyexpo.org.